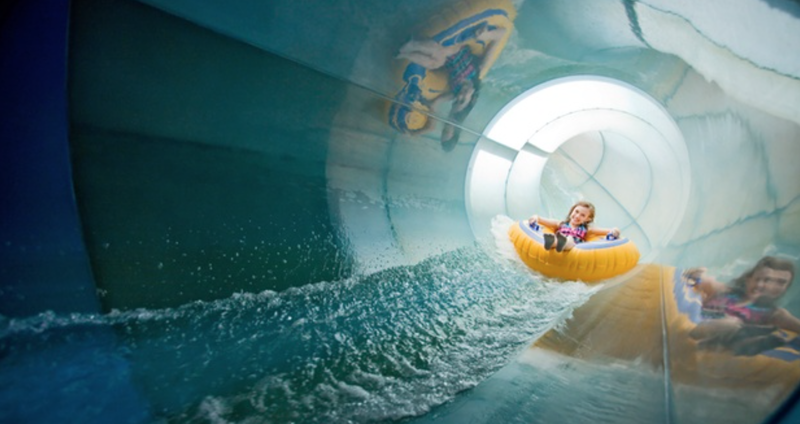 Groupon Deals to Great Wolf Lodge - From $98/Night! Groupon Deals to Great Wolf Lodge – From $98/Night! Do your kids LOVE Great Wolf Lodge? Groupon has a sale right now on bookings over the next few months. You can book a one-night stay at various Great Wolf Lodge locations around the country for as low as $98 per night. Price will vary based on location and the dates that you book. There are dates from January 24th through April 12th, so you have a few months to work with and hopefully can score a fun family night out for a bargain. If you are not yet a member of Groupon, you will need to sign up first, then grab your stay!